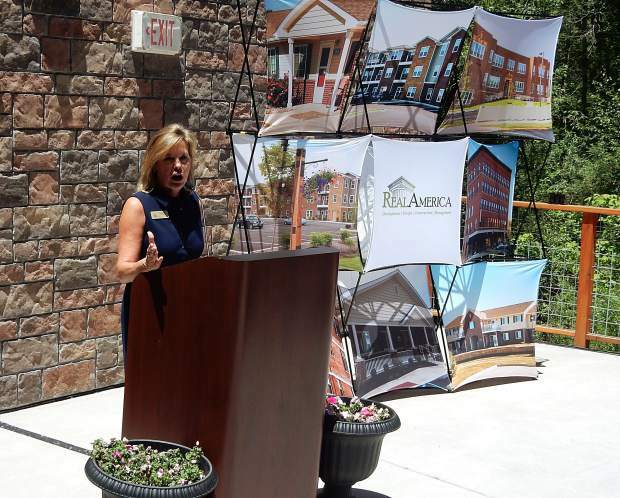 Ronda Weybright, founder and president of RealAmerica, talks about the Roaring Fork Apartments project at a ribbon-cutting ceremony Monday. 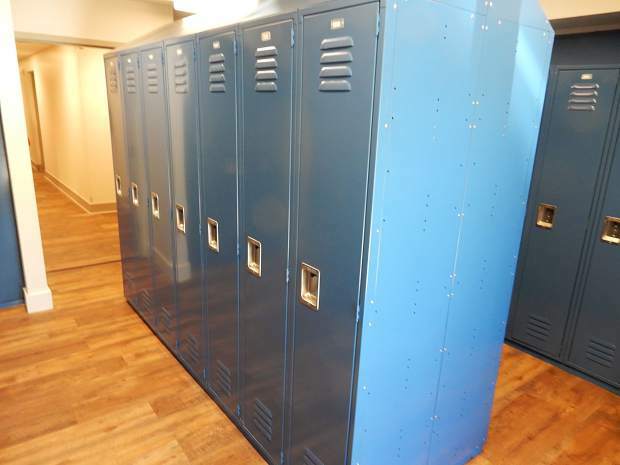 Ski lockers are provided on the first floor to tenants of Roaring Fork Apartments. 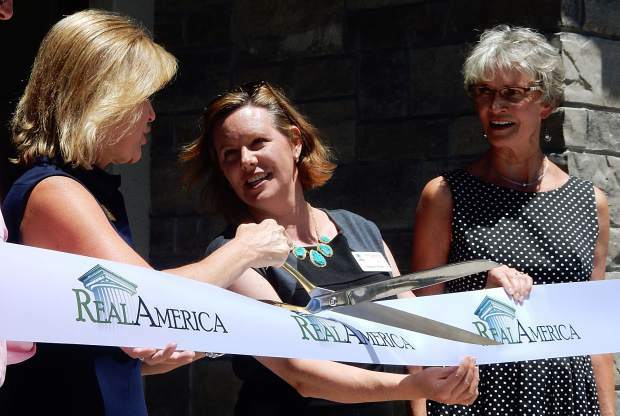 Ronda Weybright of RealAmerica maneuvers a large scissors Monday at the ribbon-cutting ceremony for the Roaring Fork Apartments in Basalt while assisted by Meghen Brown of the Colorado Housing and Finance Authority (center) and Basalt Mayor Jacque Whitsitt. 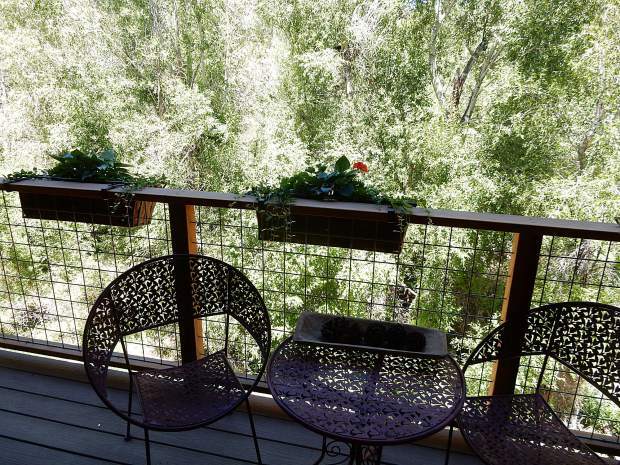 The balony of an apartment of the north side of the complex overlooks the Roaring Fork River corridor. 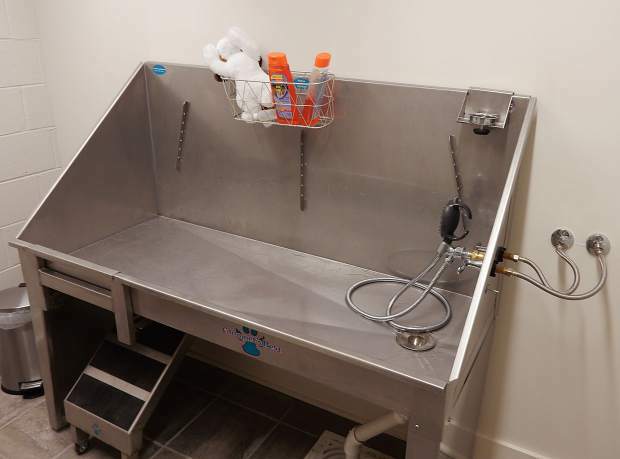 A pet-washing station is available to residents of the Roaring Fork Apartments in Basalt. 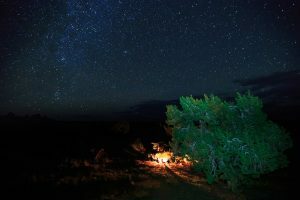 Dogs and cats are welcome. 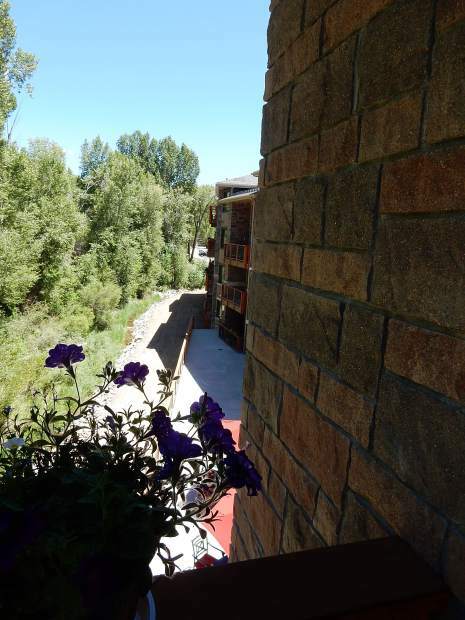 The north side of the Roaring Fork Apartments overlooks the Roaring Fork River corridor in Basalt. 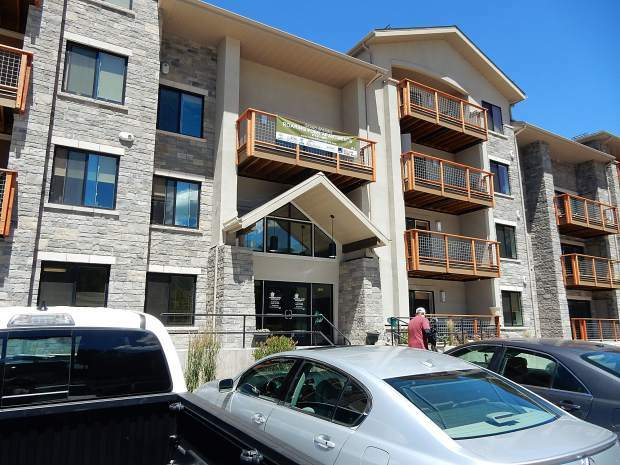 The Roaring Fork Apartments in Basalt offer 56 units for employees making below the area median income. 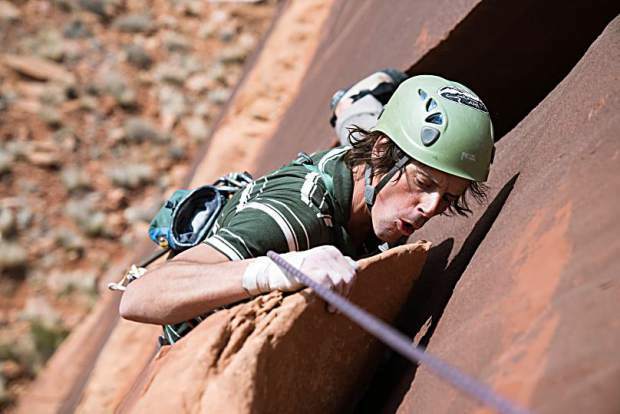 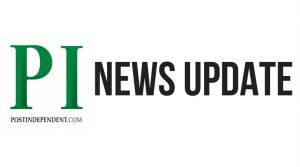 “My whole goal with this project was, ‘Look what we can do,’” Weybright said.